What can really represent a country’s food culture is the street food. Especially in Asian, street food equals the daily life. No matter where you are, what time it is, when you go out, you can enjoy it. 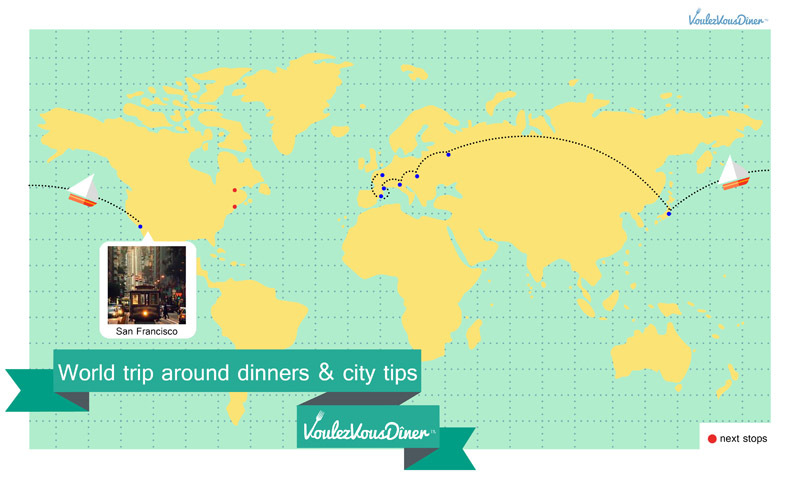 VoulezVousDiner will show you our FOOD IS CULTURE series. 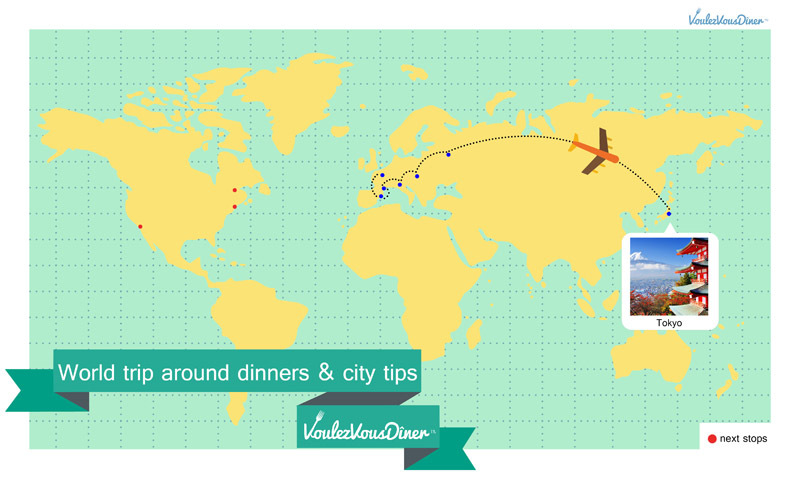 Let's check out what are the most populary street food in Korea! 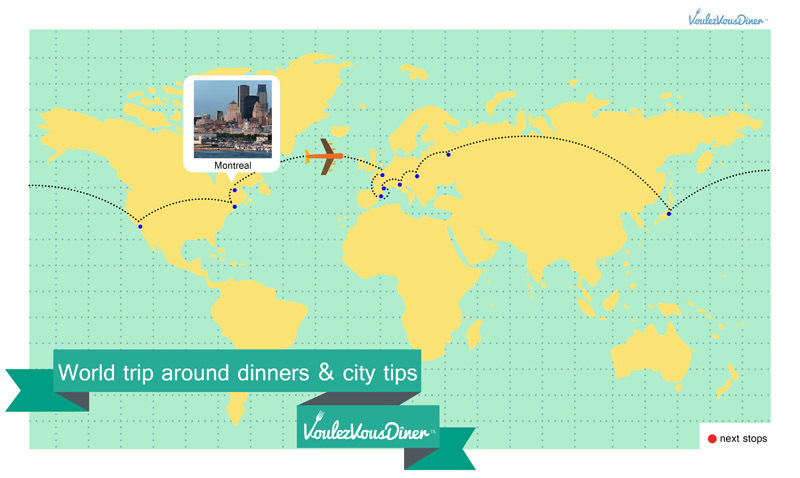 Where to find a homemade local dinner with a city tour? Do you know what Kouign-amann is? 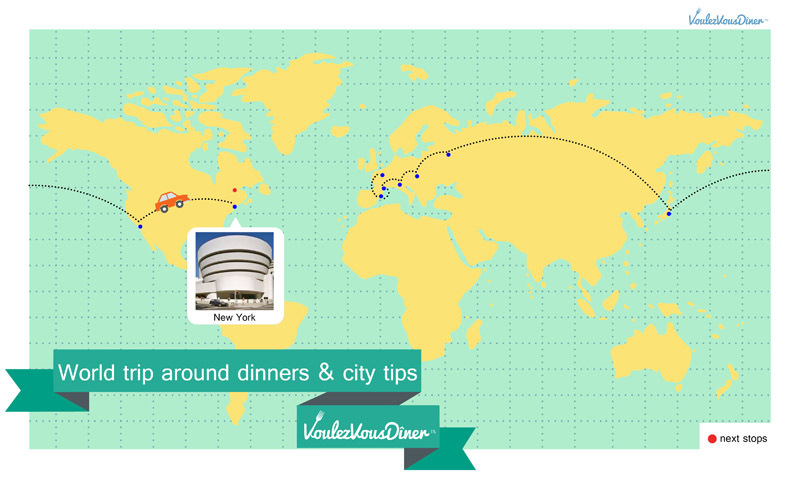 Where is the best spot to enjoy the panorama of the city? Where to find the best market? Have you noticed the mysterious art installation in the subway? Eat with the New Yorkers? Don you know a Place for swingers with incredible views? Definitely try Janet's Cooking for your life: dine at San Rafael. Do you know the art of wagasha (Japanese delicate dessert)? What are the SUSHI manners when you eat sushi with your Japanese friends? Do you know the decorations in the subway stations in Mosw is very famous? 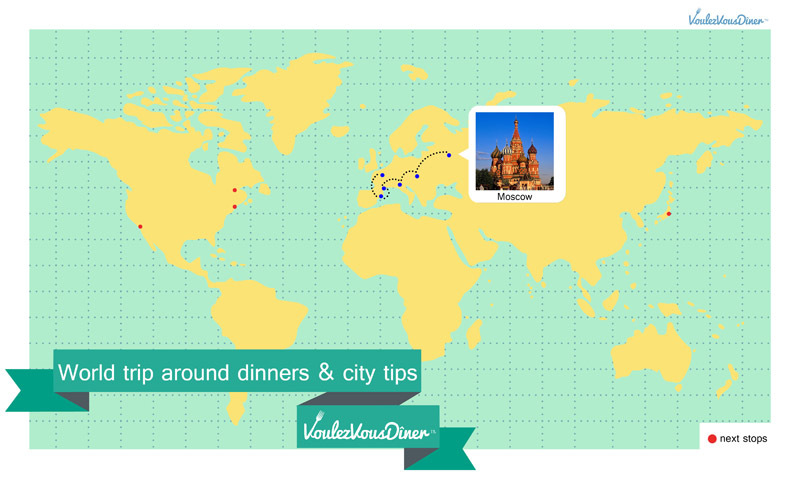 How many Russian traditional dishes do you know? Borshch, Sirniki or Pelmenis?